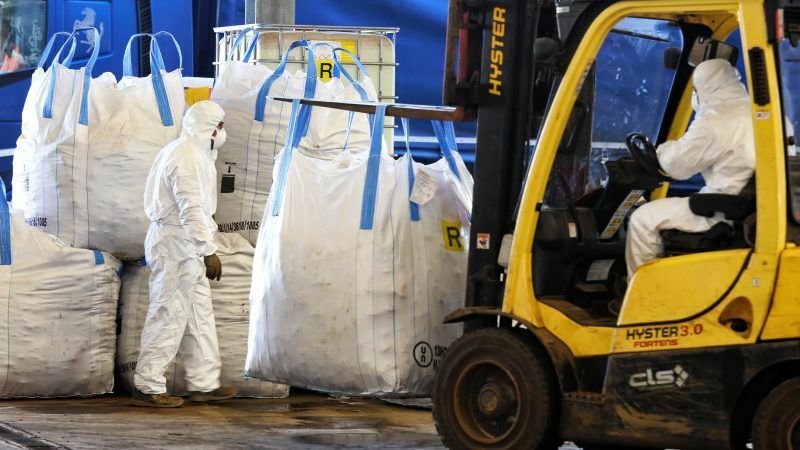 The EU's REACH regulation requires companies to register all their dangerous chemical products and those they use in large quantities by 30 November. Yet in France, some manufacturers run the risk of missing the deadline as they are unaware that the law applies to them. EURACTIV France reports. Parliament has backed rules allowing member states to prescribe specific modes of transport or routes for transporters of dangerous goods such as chemicals, despite fierce protests from hauliers, who claim that this will "complicate the business exponentially".